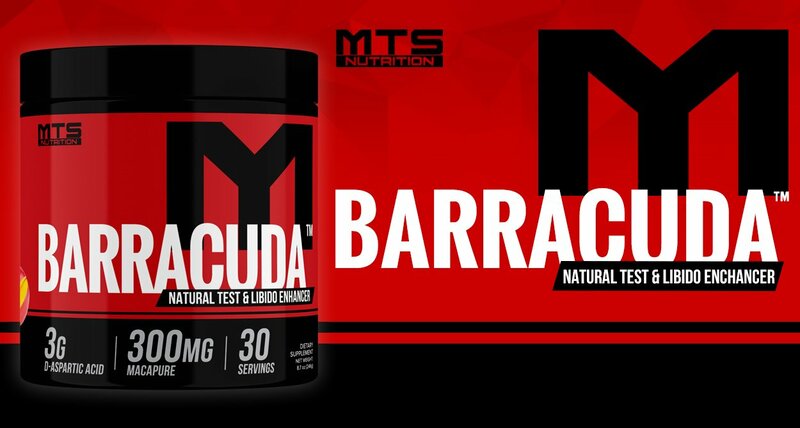 MMTS Nutrition Barracuda, a natural testosterone and libido enhancer, is the most effectively dosed natural testosterone booster on the market. 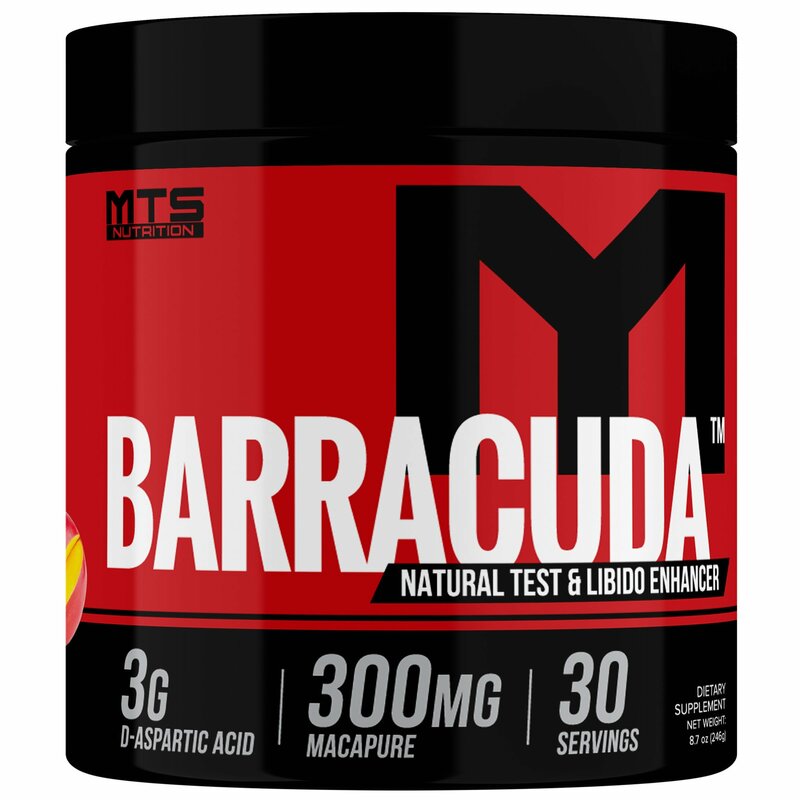 Barracuda contains scientifically backed, proven ingredients and features the king of all testosterone boosting compounds, D-Aspartic Acid, alongside L-Carnitine L-Tartrate to boost and free up testosterone, and we didn’t stop there! We also included Macapure™, Safed Musli and standardized Eurycoma Longifolia for libido and mental acuity, and TestoSurge, standardized for a HIGH LEVEL of grecunin to further cement this as the MACHINE APPROVED LEADER IN TESTOSTERONE BOOSTERS!